Heroes got a lot of traction out of sending its cast of superpowered individuals into various unpleasant futures, the better to show the consequences of failure or dispose of no-longer-necessary Irish girlfriends. 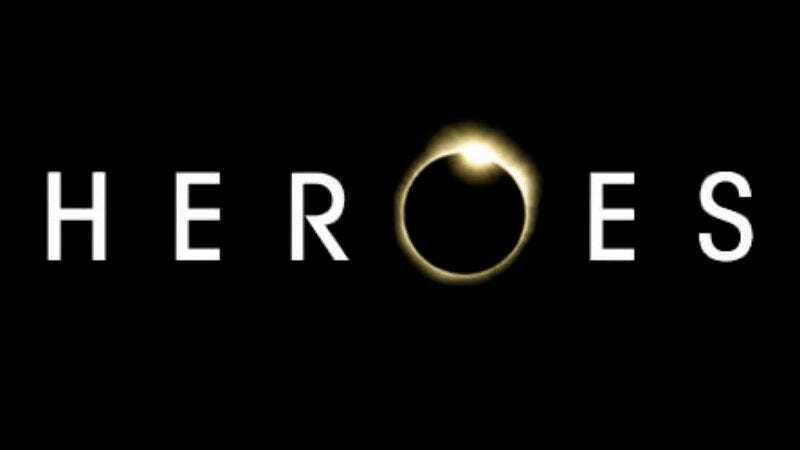 But now, creator Tim Kring has revealed that the upcoming event series revival Heroes Reborn will take place in the darkest future of all: One where Heroes was never canceled by NBC. Kring revealed earlier today that the new series—which stars Zachary Levi, alongside returning cast members Greg Grunberg, Masi Oka, Jack Coleman, and several others—would debut with a two-hour burst on September 24th. He hasn’t threatened—which is to say, hinted or announced—that a successful reception for Heroes Reborn might mean viewers will “get to” see the stories that took place in the intervening years, but in a world where Heroes can come back from the dead after half a decade, pretty much nothing is actually impossible anymore.